1. Flow Arrangement: Parallel flow / Reverse Pulse Jet. These are designed as per the suction area using quality raw material such as stainless steel, mild steel, aluminum or plastic as specified by our clients. Our range of Suction Blowers is known for its excellent performance and durability. Suction Blower Machines is used to clean & classify (physical size and gravity) the bidi tobacco flakes (and such matter) it is used for separating dust, lamina and ribs from tobacco flakes. 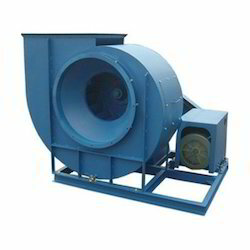 We own a rich experience in dealing with wide range of Suction Blower. We are manufacturing a wide range of Suction Blower. Our Suction Blower is convenient to use and is specifically designed according to their use. 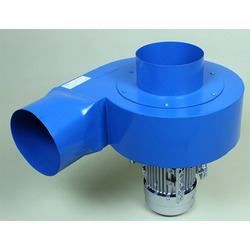 We offer our Suction Blower at un-matched prices in the industry. They are obtained using advanced machinery and other equipment and give hassle free performance to the user. Our entire products range is highly applauded among our clients.